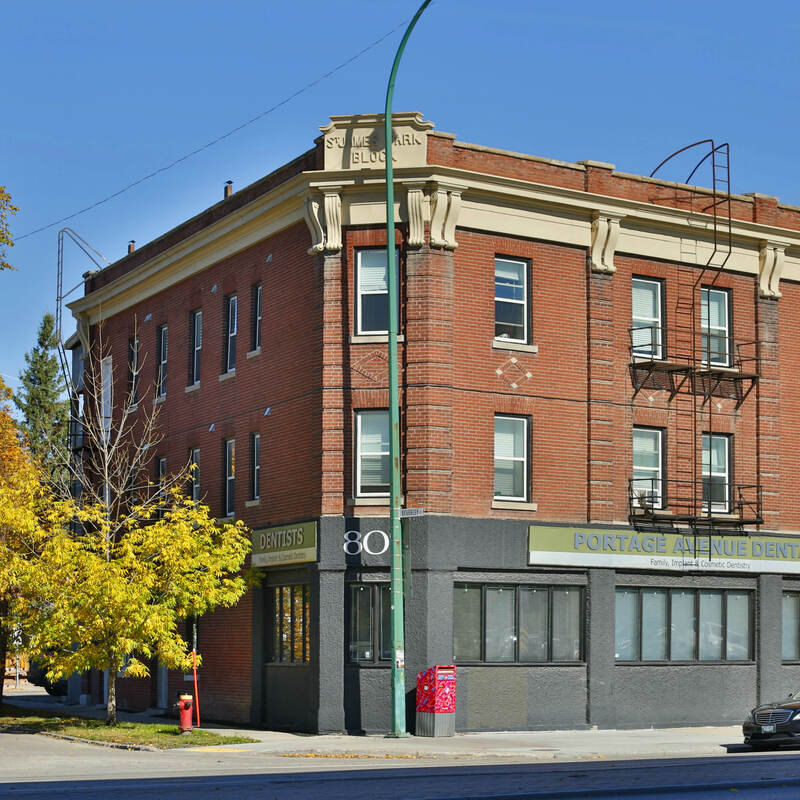 Located minutes from downtown and steps from the Wolseley neighborhood, which boasts wonderful parks, a summer farmer’s market, bakeries and shops, this building has just undergone a dramatic transformation that must be seen to be truly appreciated. Fully upgraded with high quality finishes, the suites at 807 Portage are clean, bright and loaded with top of the line appliances and fixtures that are sure to impress. Marble back splashes and original exposed brick accents matched with beautiful new windows and flooring, all have been carefully selected to suit a contemporary decor while maintaining a heritage feel. In-suite laundry, dishwashers in every suite and fully wired for modern technology make these apartments a great place to call home.